Niia tells me about growing up as a jazz nerd, being discovered by Wyclef, and the path to her debut album, I.
I spoke to Dave Macklovitch in his studio in LA back in December. 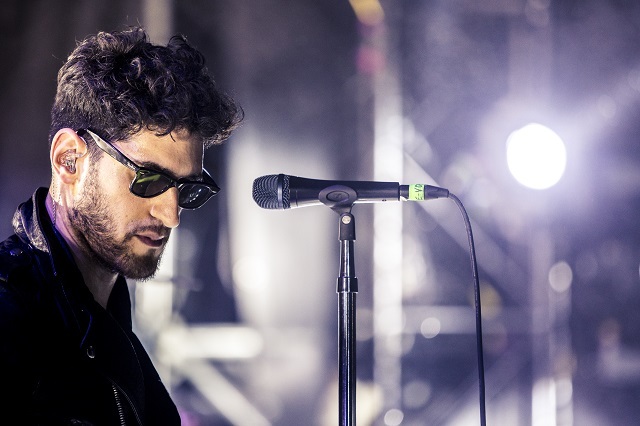 We talk about what it is like to be the band Chromeo in 2017, more than fifteen years and 5 albums into their career. He is a keenly self-aware and entertaining person, and I try my best to keep up with him. Patrick Stickles shares his journey from New Jersey punk to Brooklyn-based cat owner, and everything in between. We also talk about the band Everclear, which was unexpected. Titus Andronicus will be on tour in the UK in the fall of 2018. 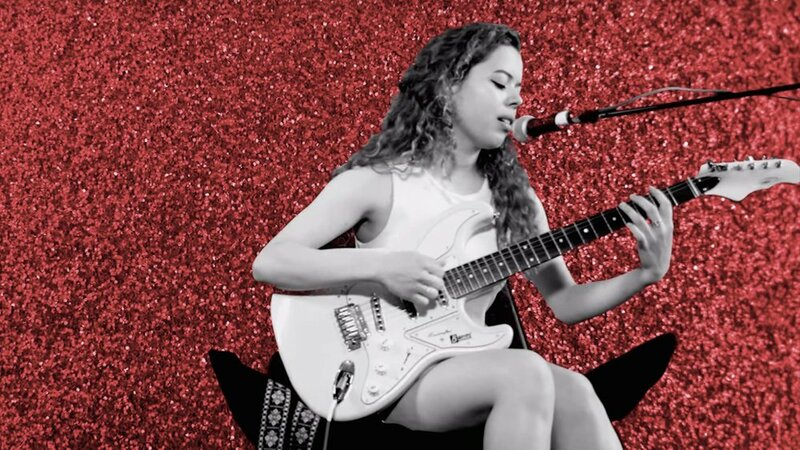 Nilufer Yanya tells me about growing up in London, recording with her cool uncle in Cornwall, coming up in the Youtube-era of music, and much more. Go listen to her song 'Baby Luv' when you can. Mike Milosh of Rhye spills all of his business on the pod this week. There is a lot of inside baseball here about signing record deals, promoting records, touring, and everything in between. Danielle Johnson aka Computer Magic joins me for a conversation about growing up in the shadow of the Borsht Belt, the "messy mp3" era of music, and much more. 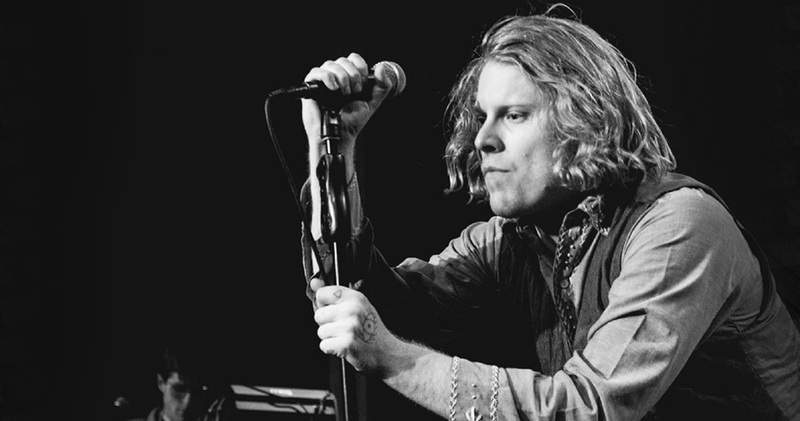 Ty Segall tells me about how he became a prolific DIY rock solo musician. And we go over his high school theater career with a fine-toothed comb. 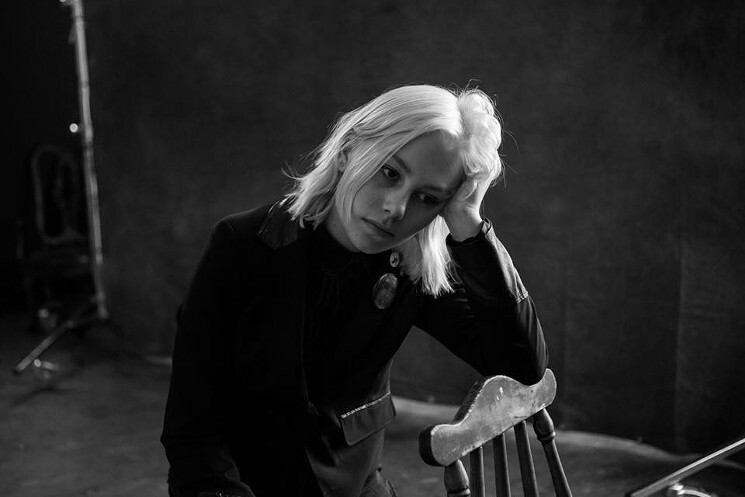 Now that we've gotten that out of the way, please listen to my great conversation with Phoebe Bridgers. We talk about arts high school, Ben Harper's mom's folk night, European tour observations and much much more. She's on tour right NOW. Recorded in Los Angeles in December, 2017. 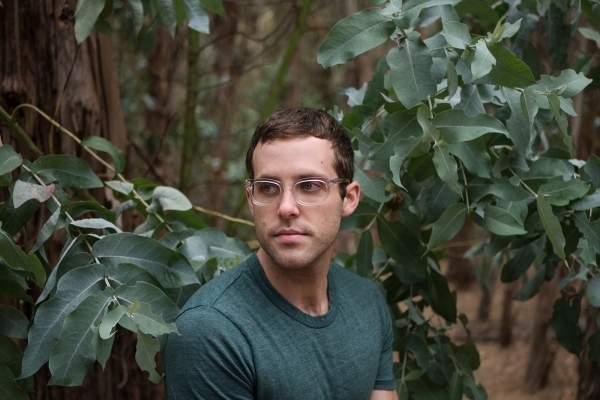 Will Wiesenfeld aka Baths joins me to talk about growing up in The Valley, being into metal, and the one song that unlocked his burgeoning musical identity. Merrill Garbus and Nate Brenner of Tune-Yard tell me about Merrill's life as an employed puppeteer, meeting Nate at performing arts summer camp, creating Tune-Yards together and eventually getting married.